Yay! My favorite time of year is just around the corner, and I cannot help but get excited for all the different posts that will be theme related, but especially those themes that are for Halloween. I love Halloween, but more importantly, I LOVE Halloween decorations. 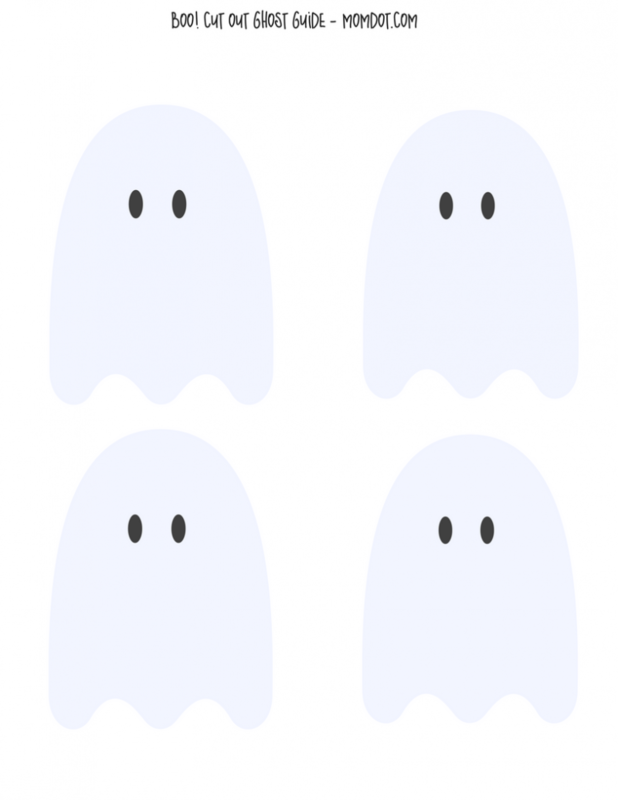 I am so excited to share this free ghost template with you. We had so much fun putting these together, and my little ones thoroughly enjoyed putting massive amounts of glue on the paper. 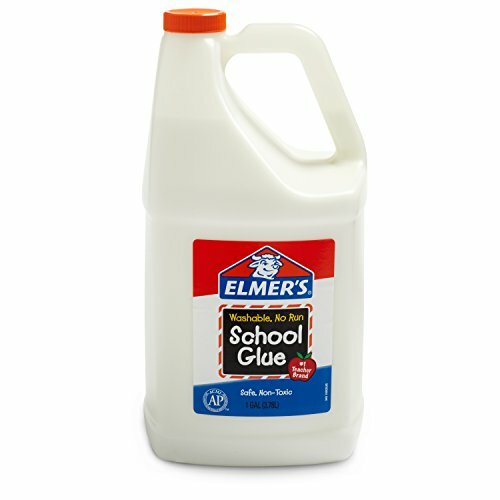 Anytime glue is involved, they’re in! It is such a quick and simple craft that any age can do. One of my favorite Halloween memories as a kid was making homemade awards for costumes, and then handing them out while trick or treating. This tradition of making these before, and then handing them out throughout the night, really triggered the magic of the holiday. 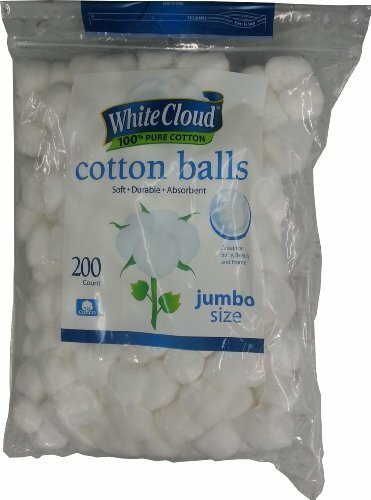 Every time you would hand one out, the kid would look down and just get an expression of true joy. Those expressions were worth more than the loot and million pieces of candy we seemed to consume in one night. I plan on recreating these traditions with my kids. I really am excited to see what kind of awards they can come up with. Have you always loved Halloween, or are you one that does not like to dress up and participate? Do you have any favorite Halloween traditions? There are so many things that I love about Halloween. I love all of the different costumes, the wonderful creative creatures you find (only when they are not living creatures! ), the ghostly parties, the pumpkin flavored everything, pumpkin carving, the creative blog posts with such creative content, and the gatherings with friends and families with spooky themes for the kids. Do I dare say that I LOVE haunted houses? Seriously, it is like Christmas manifested itself in October! My husband on the other hand is not so fond of anything where he cannot come as himself. Thankfully, most of our family and friends do not mind. I tried to get him to hold a stick, and throw out a few spells here and there (our family loves the world of Harry Potter so much! ), but he didn’t even like that idea! We ended up having a ghost themed party last year, and I would say we all had a ghostly time, husband included. I was so surprised and in awe of all the different variations of ghosts that showed up to participate. We had such a great variety of decorations, and the endless possibilities of how to make a ghost are astounding. We also found a lovely machine ghost that was a hit with the younger kids, but one of the little kids did NOT like it at all. He kept pointing and yelling, “Ghost touch! Ghost touch!” We ended up having to turn it off, so the little cutie could enjoy time with us. His big brother was so protective and cute, and made sure that I knew that the little Ghost we had moving around was giving his brother a “touch attack”. I just love little kids and the language they use to describe the things around them. As much as I love this time of year, I believe that my never ending to-do list always gets longer the closer the holidays start to approach. I would like to believe that I am probably not the only one with that problem. The damage the holidays cause on my sanity and house are nowhere near enough to distract me from having fun, and we have LOTS of fun. My favorite part of Halloween is watching my kids use their creative genius to come up with their costumes. My oldest is wanting to be a character from Harry Potter with his own special attacks that he can do, my daughters are pretty undecided this year, but my 7 year old wants her little brother to be a monstrous humanoid (whatever that entails?). I have really lucked out with my kids. All of them truly enjoy the holiday, and most of the time are pretty unaffected by all the masks and creepy things. It always breaks my heart when I see all those little ones that are deeply terrified of the things that are really unfamiliar to them. Do you have one of those kids that gets scared easily? I would love to hear how you navigate those situations with them. I think it would truly be hard to fully enjoy yourself when not all kids are excited and having fun. 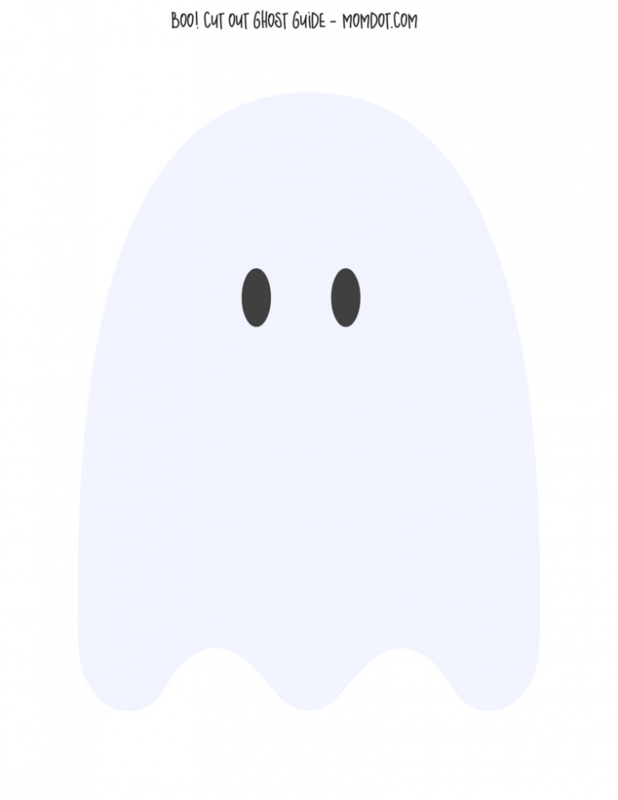 I am hoping this year we will have less scary things (ghosts) at our party, and more fun creatures. I am thinking along the lines of the Monsters you see in the various kid cartoons. I truly think the kids are going to have so much fun putting their unique creature together. I am excited to see what we come up with this year. All I hope is that it is as successful as our Ghost Themed Party from this last year. 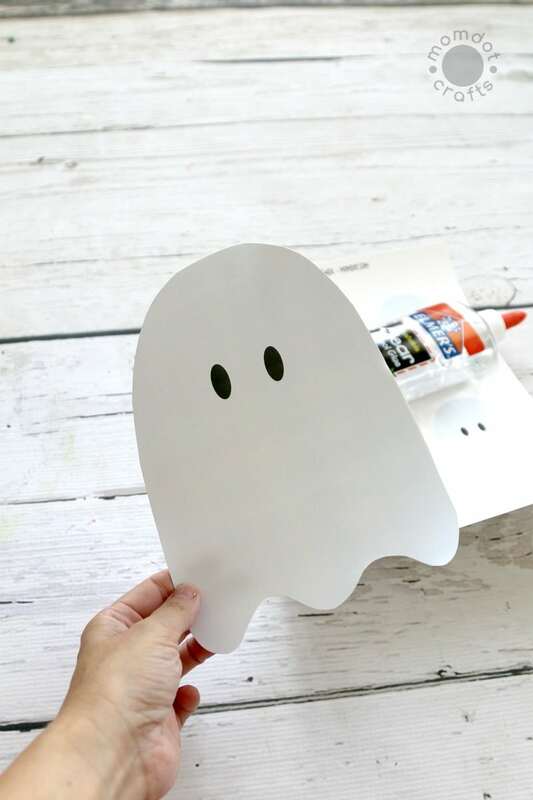 This free ghost template is just the thing to have the kids create to help with decorating for this wonderful holiday. This template file will hopefully help entertain the kids and keep the damage of eating all the candy to a minimum. Who are we kidding? They will probably fully indulge while having fun using glue. Candy and glue, those are all a kid needs, right? 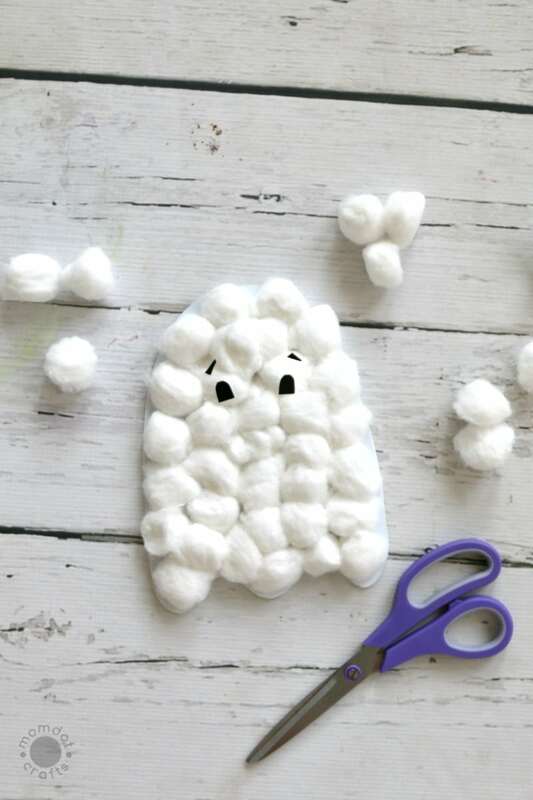 These are super simple, and I am confident you will have so much fun creating these. Enjoy!